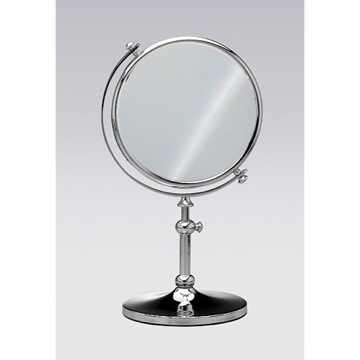 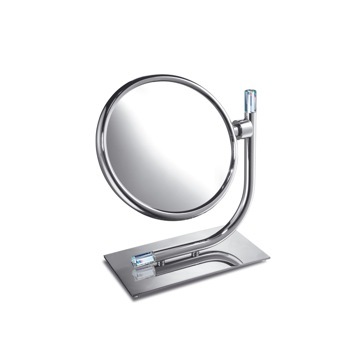 Made to attach directly to glass, this suction pad makeup mirror features 3x or 5x magnification and perfectly compliments your contemporary bathroom. 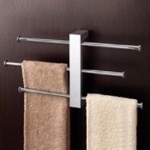 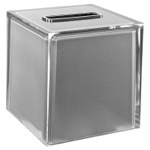 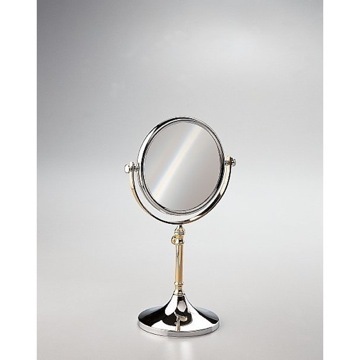 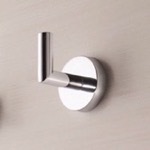 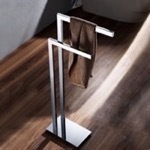 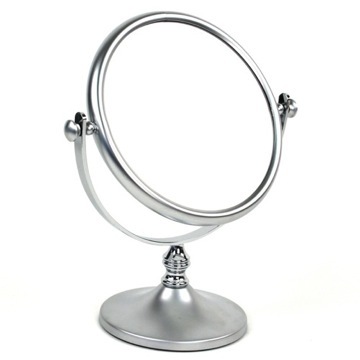 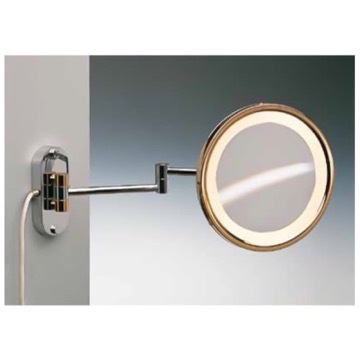 Available in two finishes, chrome or gold, its made out of high-quality brass. 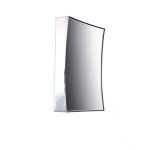 Imported from Spain directly into your bathroom, instantly adding to its look and feel. 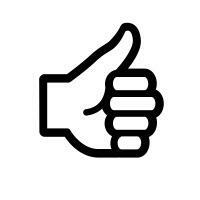 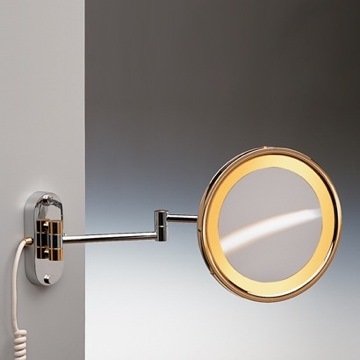 Made in brass and coated in chrome or gold. 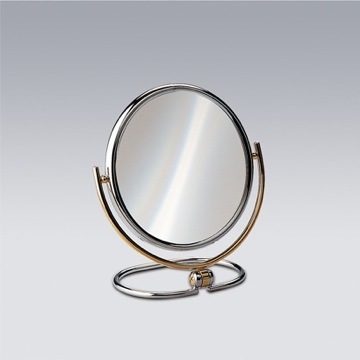 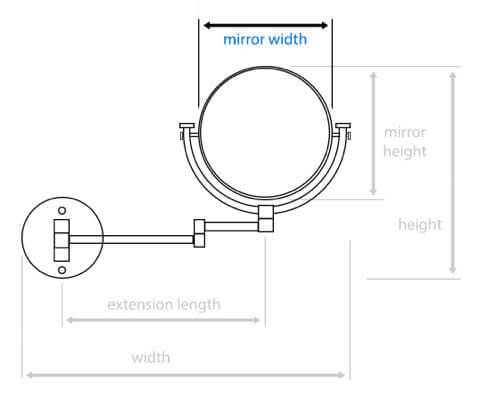 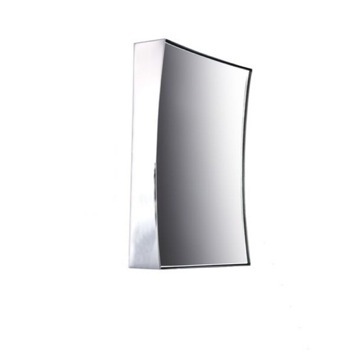 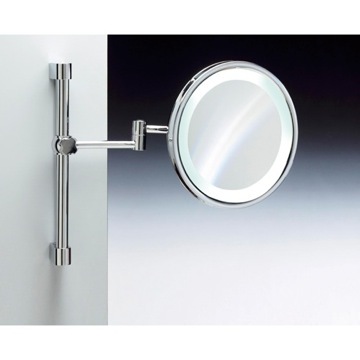 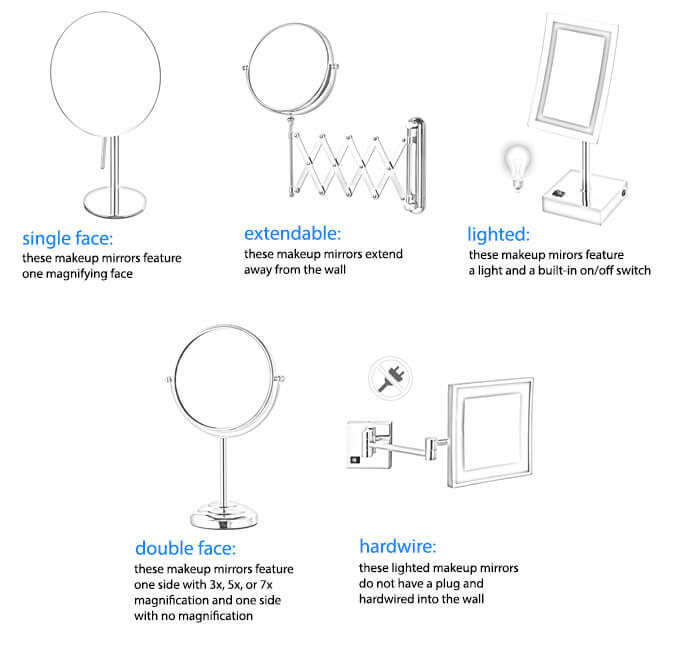 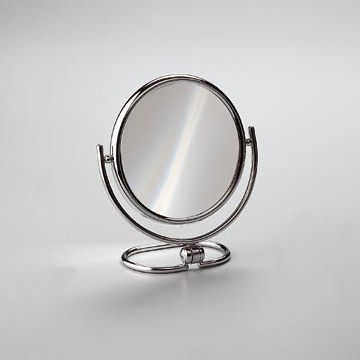 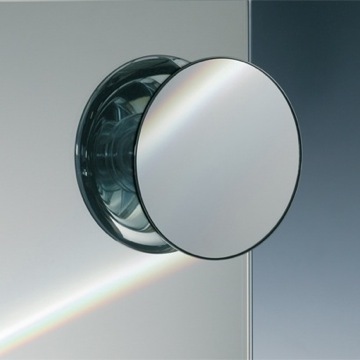 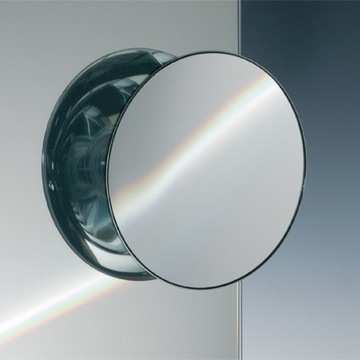 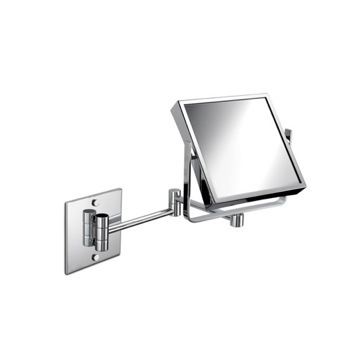 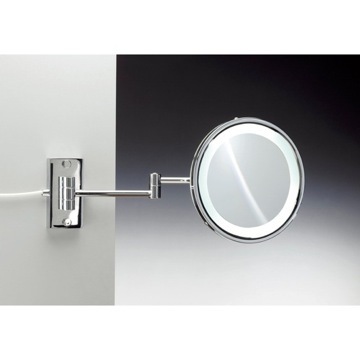 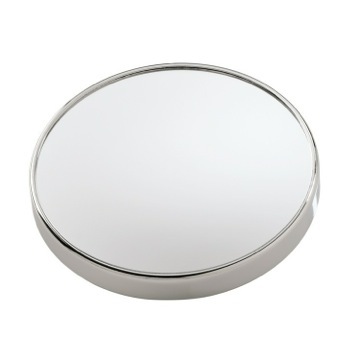 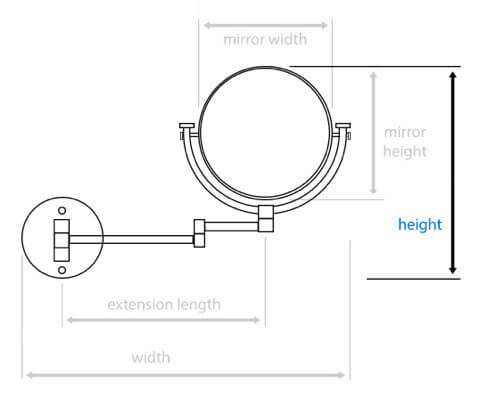 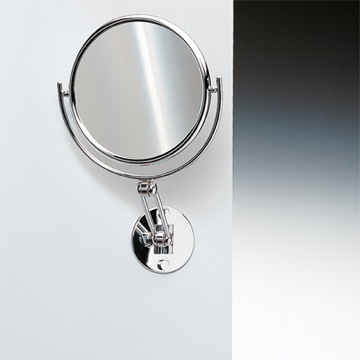 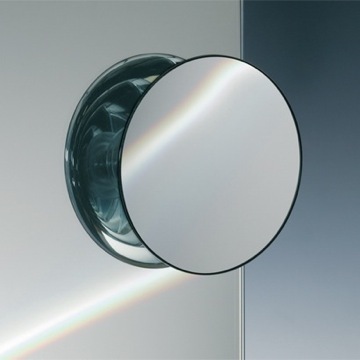 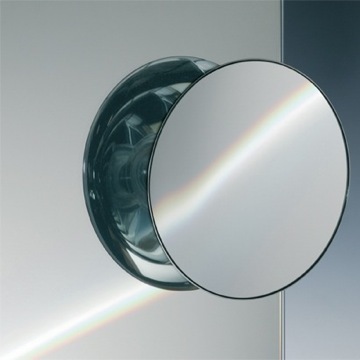 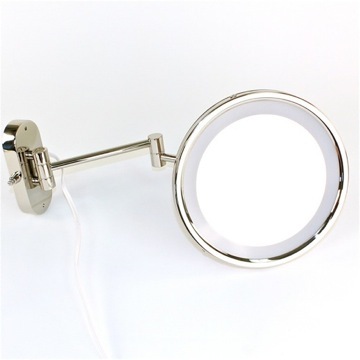 This suction pad rectangle makeup magnifying mirror (part of the Windisch Suction Pad Mirrors collection) perfectly compliments your contemporary master bath. 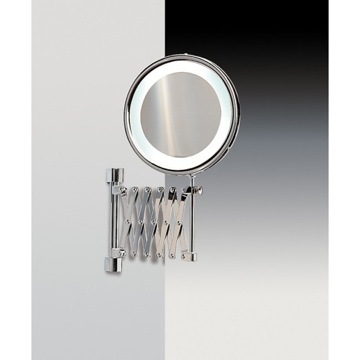 Imported from Spain by Windisch. 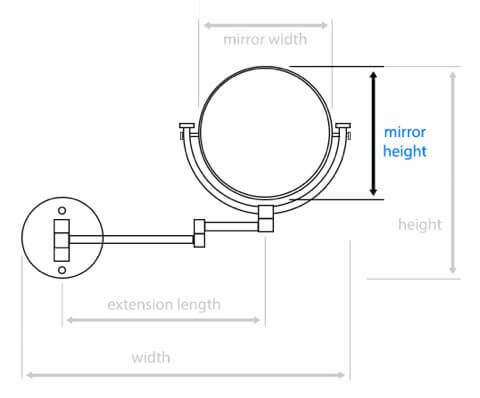 Could you please show me what the back and the suction cups look like? 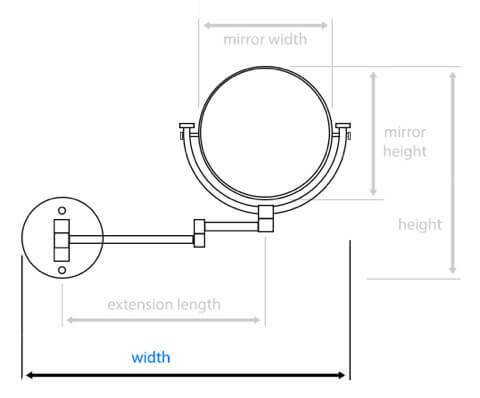 How does this item mount to the wall? 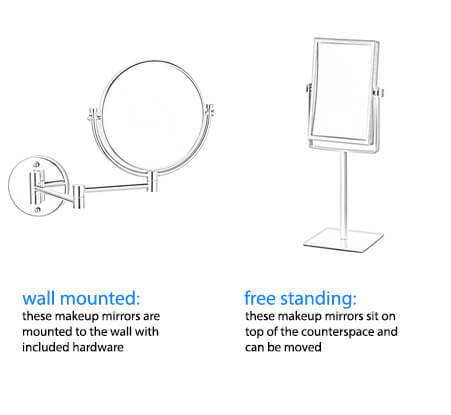 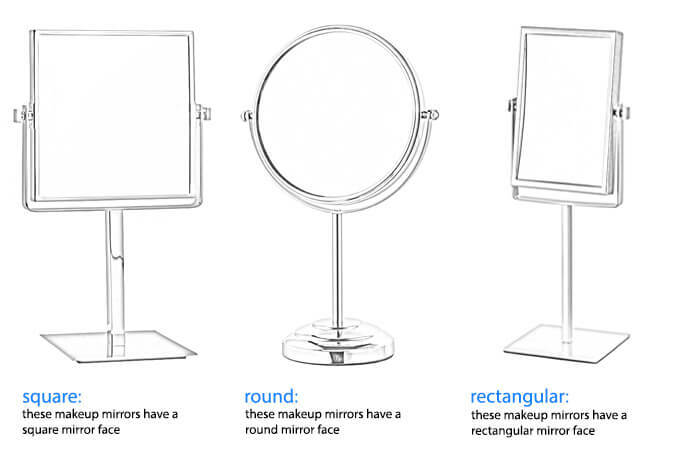 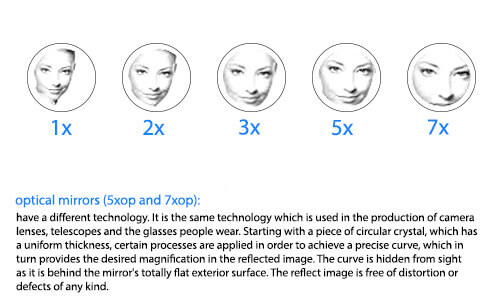 This mirror is ONLY able to mount to glass surfaces. 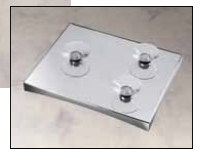 It will not hold up on tile, drywall, etc as it holds itself up with 3 suction pads.